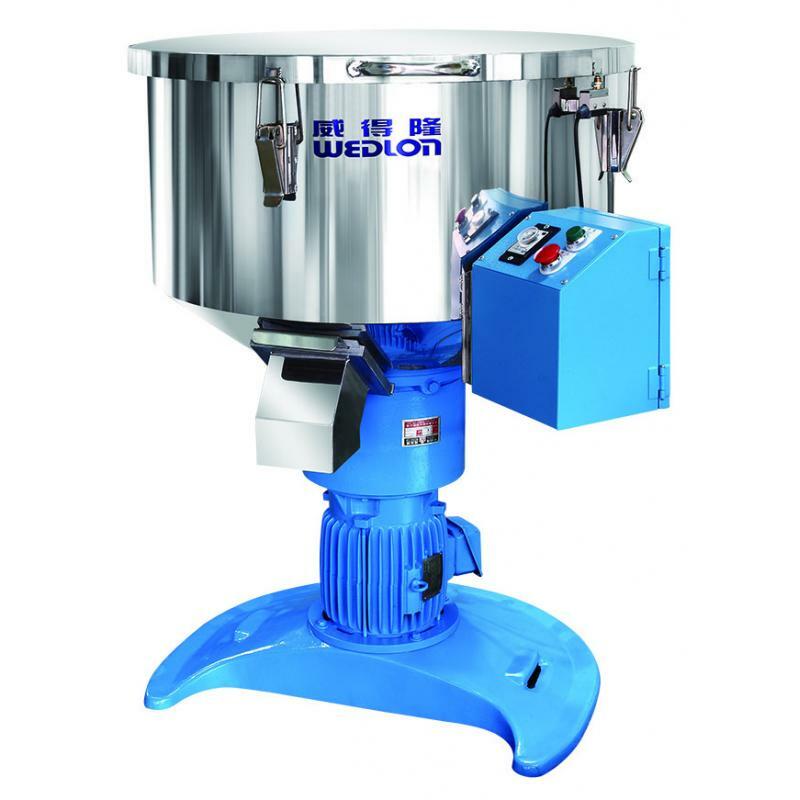 Vertical Type Blender for Wedlon Automation Co., Ltd.
Vertical Type Blender is major for blending rubber, plastic virgin material, recycle material, colorant and masterbatches. 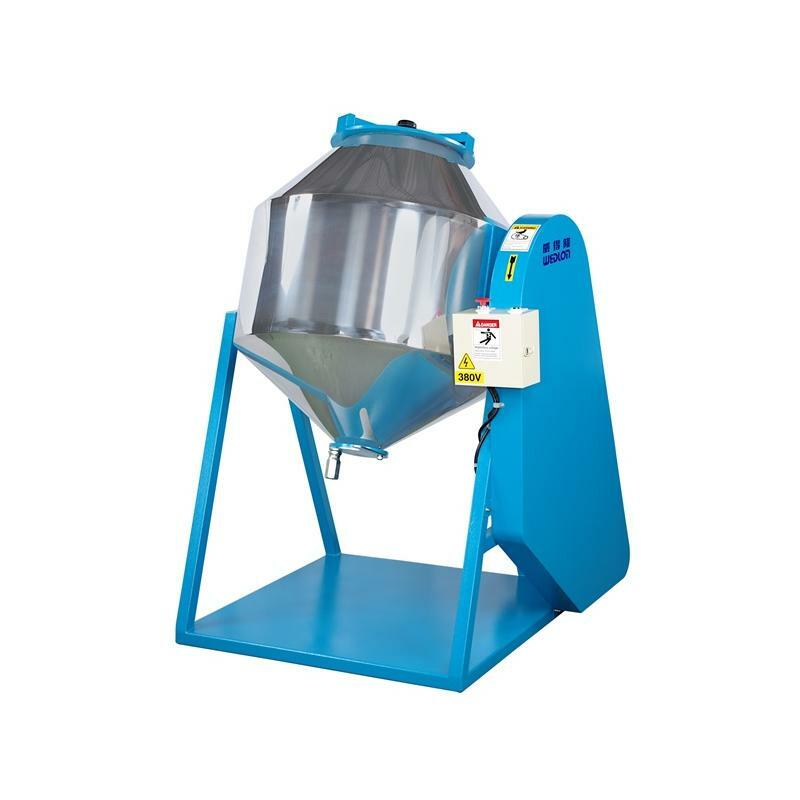 Vertical Type Blending Machine, turbulence produced by special design blending blade, high-speed mixing in all directions. 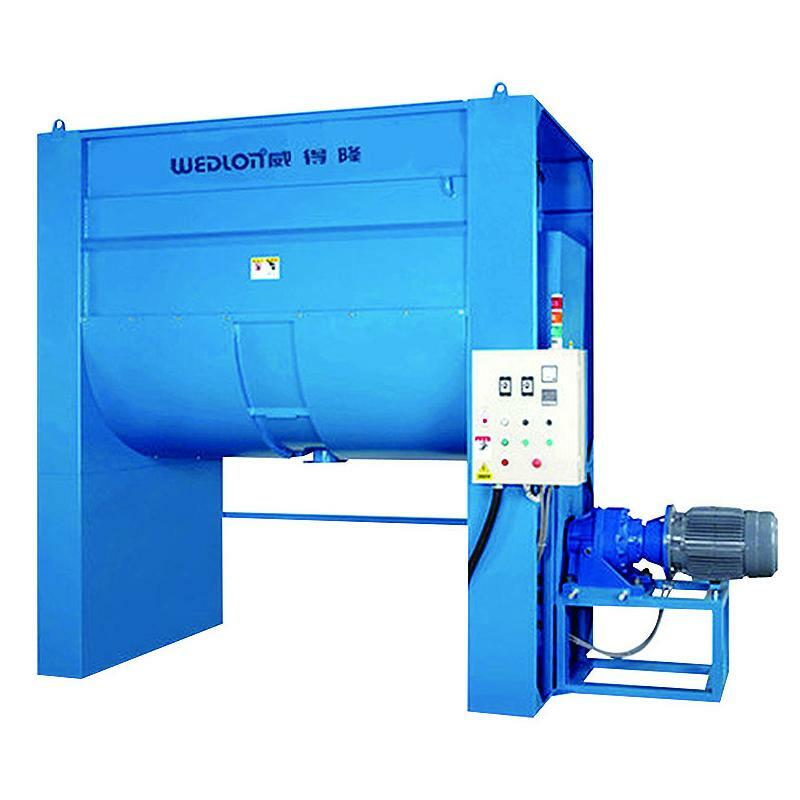 It is major for blending rubber, plastic virgin material, recycle material, colorant and masterbatch. 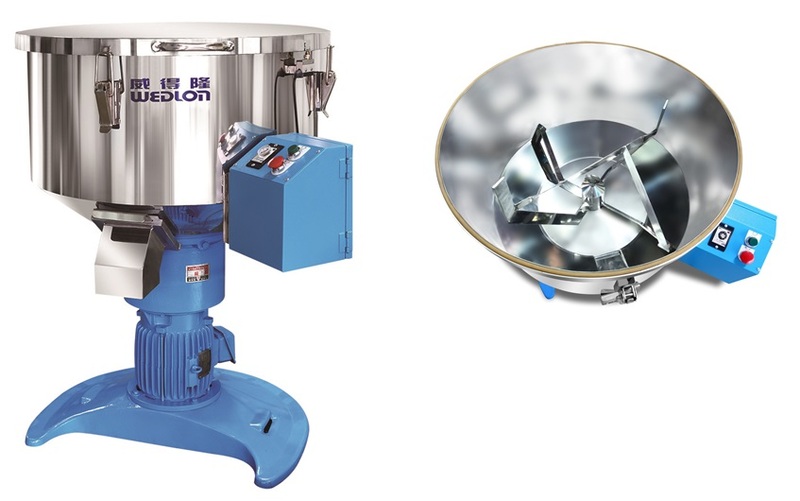 Turbulence produced by eight blending blades with high-speed mixing in all directions. Integrated polish inside and outside, smooth surface no left over. Built-in emergency safety switch, which allows automatic stop when cover is being opened. Pilot lamps for power supply, motor and safety switch equipped.